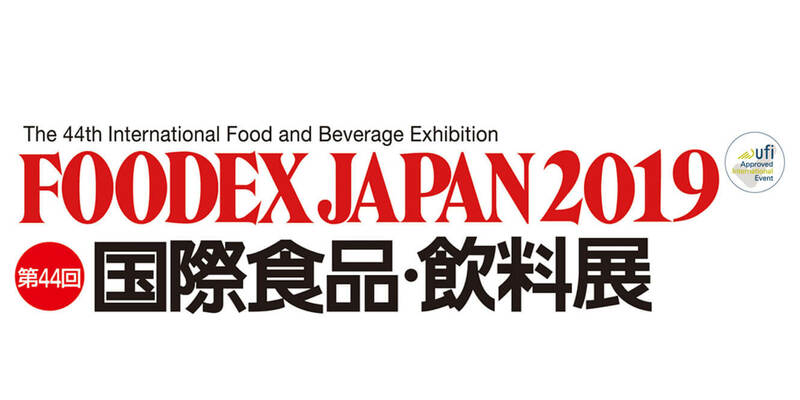 Visit us at Foodex Japan from 5 to 8 March in Tokyo! See our new assortiment of Basiron prepacked wedges and Veldhuyzen Slices. Please click here for more Veldhuyzen Foodex product info.